MCMC methods have effectively revolutionised the field of Bayesian statistics over the past few years. Such methods provide invaluable tools to overcome problems with analytic intractability inherent in adopting the Bayesian approach to statistical modelling. However, any inference based upon MCMC output relies critically upon the assumption that the Markov chain being simulated has achieved a steady state or “converged”. 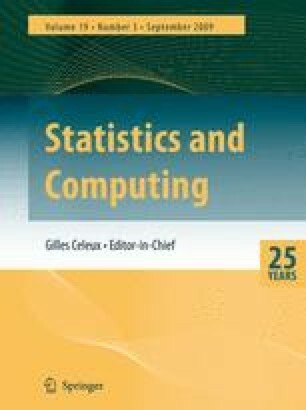 Many techniques have been developed for trying to determine whether or not a particular Markov chain has converged, and this paper aims to review these methods with an emphasis on the mathematics underpinning these techniques, in an attempt to summarise the current “state-of-play” for convergence assessment techniques and to motivate directions for future research in this area.